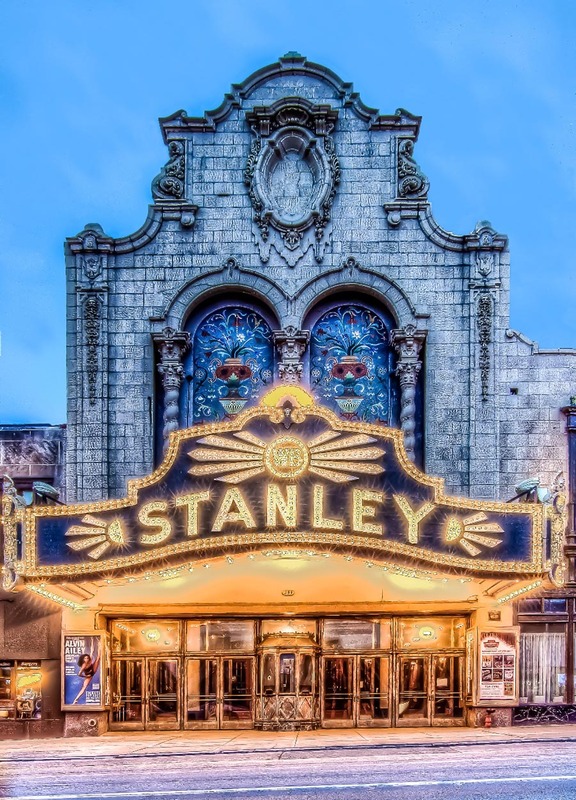 Originally built to be a movie palace, The Stanley opened on September 10, 1928 with 2,963 seats. Constructed in just 13 months, it was designed by famous architect Thomas Lamb, who is considered one of the foremost designers of theaters and cinemas in the 20th century. 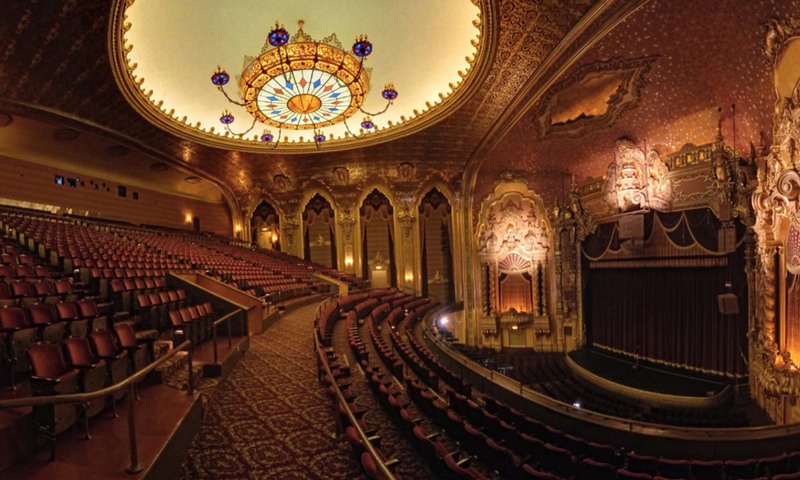 His creations include the Fox Theatre in San Francisco and the Capitol Theatre in New York, both now demolished. 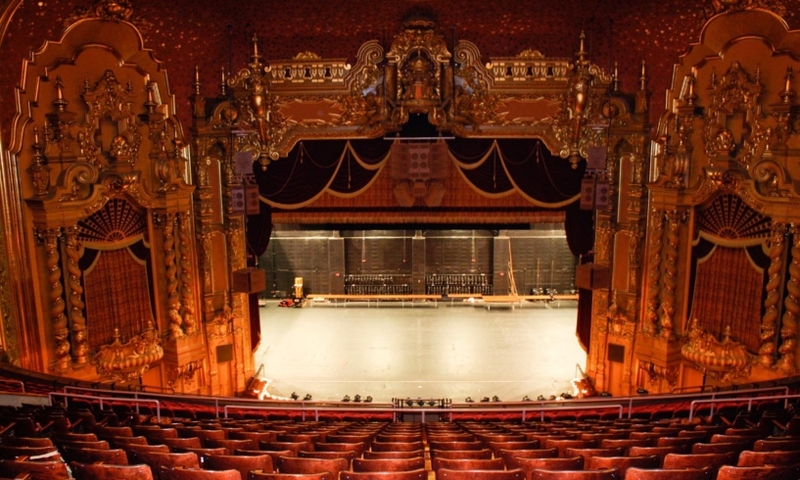 It is one of three remaining Lamb theaters: The Stanley, Proctor’s Theatre, Schenectady, NY, and The Landmark Theatre, Syracuse, NY. 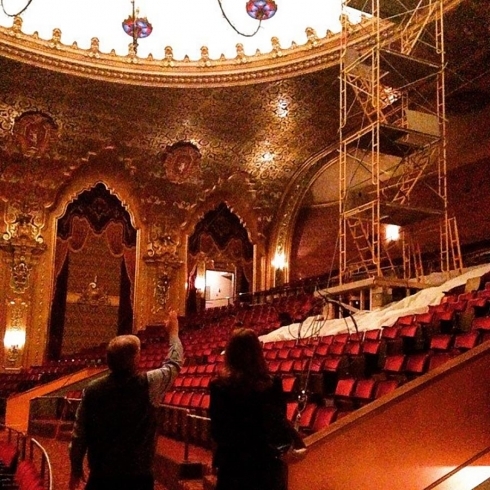 Today, The Stanley is host to shows presented by the Broadway Theatre League of Utica, Munson Williams Proctor Great Artists Series, and the Utica Symphony Orchestra as well as several promoters. 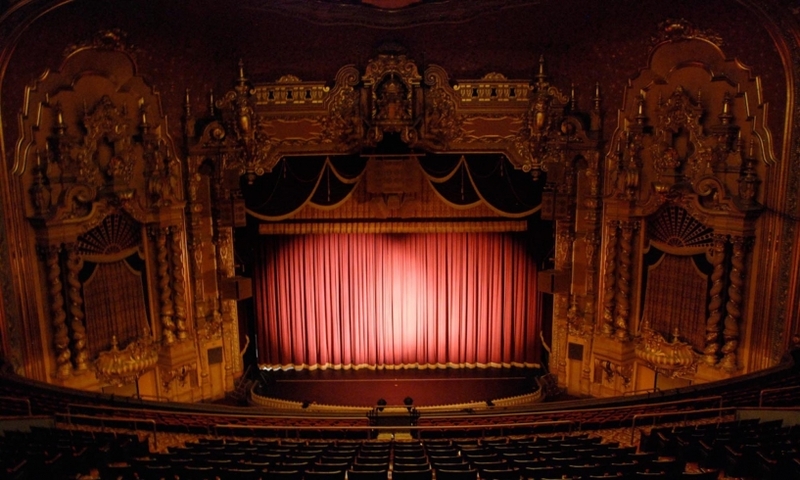 Recent acts include Martina McBride, Trace Adkins, Tony Bennett, Jerry Seinfeld, Jackson Browne, the Goo Goo Dolls, Green Day’s American Idiot and Shrek: The Musical.